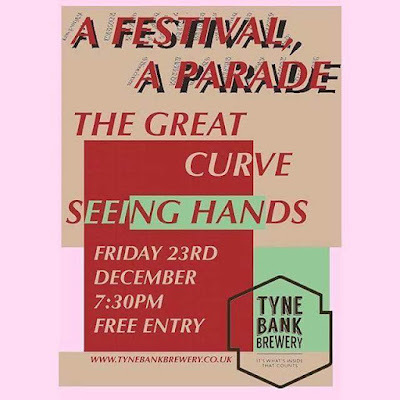 This Friday is our last gig of the year and it's going to be a big one! "New single 'It's True' is another Real Estate-like mix of dreamy vocals and sumptuous, slightly fuzzy guitar licks. Holding it all together is vocalist Kev Curran’s intriguing lyricism. It’s a promising sign of things to come in 2017." - God Is In The T.V.